2018 was the year when software-defined networking, and more specifically software-defined WANs, took centre stage. We look back at a transformative year for the world of the network manager. 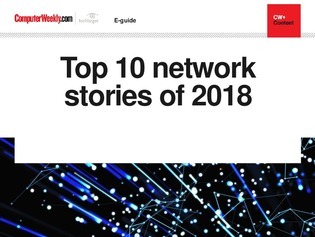 Here are Computer Weekly’s top 10 networking stories of 2018.